Jonathan was born and raised in York. 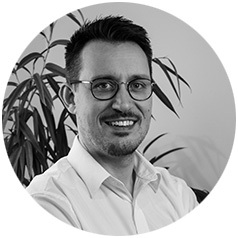 After travelling and working abroad for a time, Jonathan returned to York and took on the already successful and well established Acomb Chiropractic Clinic in 2008. Having now been at the clinic for over ten years, Jonathan is a well-known and trusted local chiropractor, and the clinic has continued to grow and prosper under Jonathan. Shazad joined us in 2019. He became interested in chiropractic after receiving treatment for a long-standing lower back injury. The result of the treatments empowered him to pursue his career in chiropractic. He studied at the Welsh Institute of Chiropractic. Shazad has a keen interest in boxing, and has kept up this hobby since the age of 9 years old. 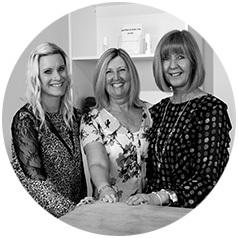 Our friendly, approachable reception team will endeavour to answer any questions you may have.